I was looking for some images of surfing and came across this video I don’t believe I have ever looked at. Three years ago a wonderful guest named Larry Staples spent most of the week on our island filming everything. At the end of his stay he let me download everything to my computer. THANK YOU LARRY. This helps me out immensely because I never have too many pictures of our island for the website, the brochure, Facebook, and this blog. So I casually clicked on the video and was blown away! This video is a great view of what it’s like to be surfing our wave, it feel like you are right in the wave. 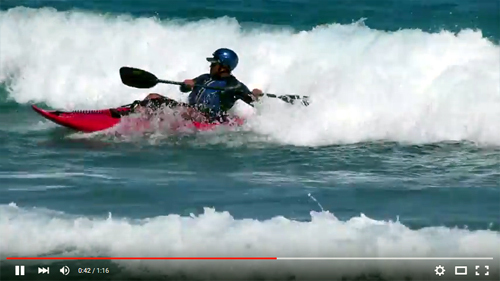 The person surfing in this video is MJ Yacab, one of our lead guides. MJ is from western Belize and is one of the best guides in all of Belize! If you are lucky enough to be on a trip he is guiding, you will just want to follow him around like a puppy, he is so much fun.